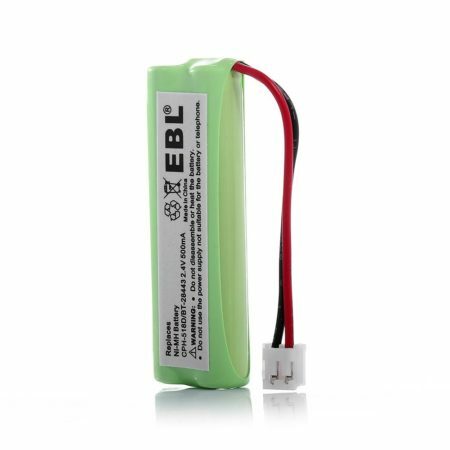 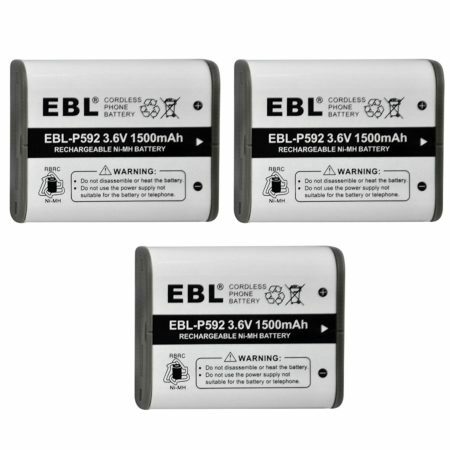 The replacement batteries for cordless phone meet original battery’s performance standards. 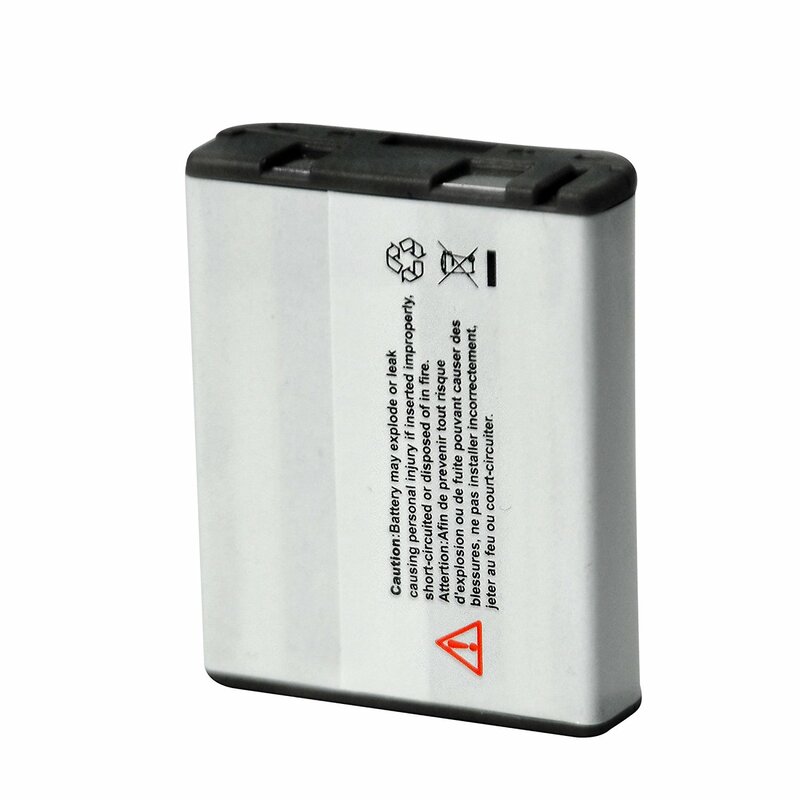 100% brand new and high quality replacement batteries for cordless phones. 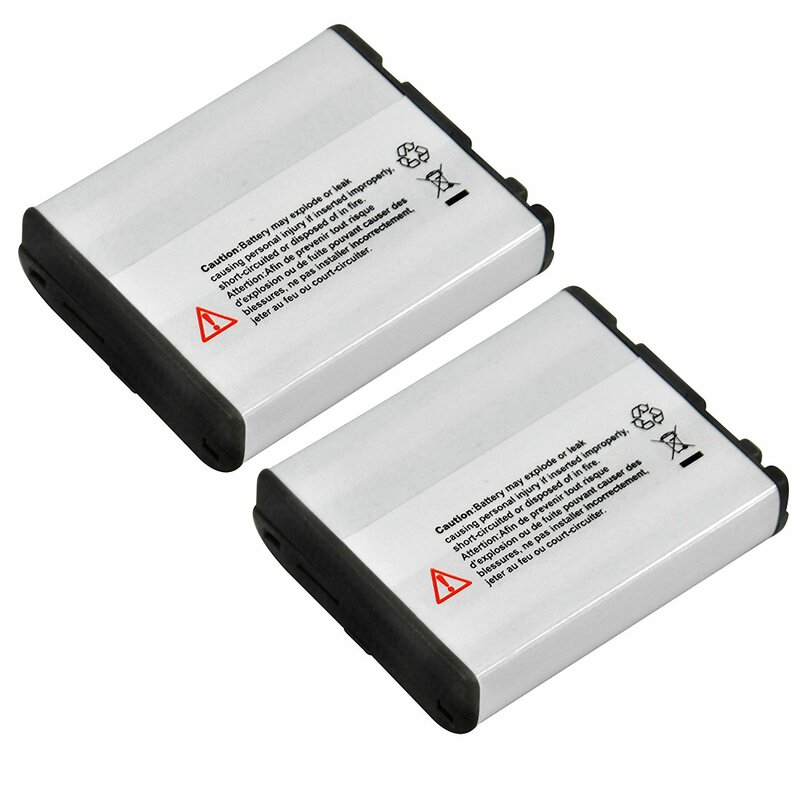 Upgraded Ni-MH replacement batteries feature the same performance with original battery. 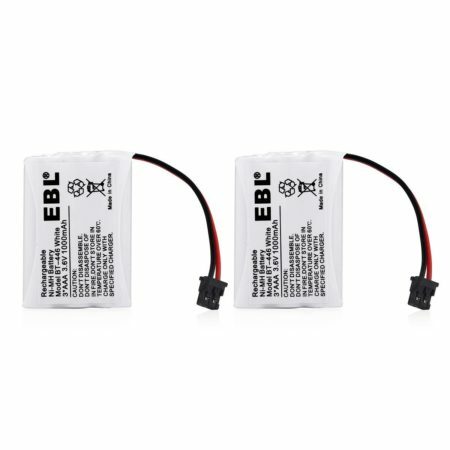 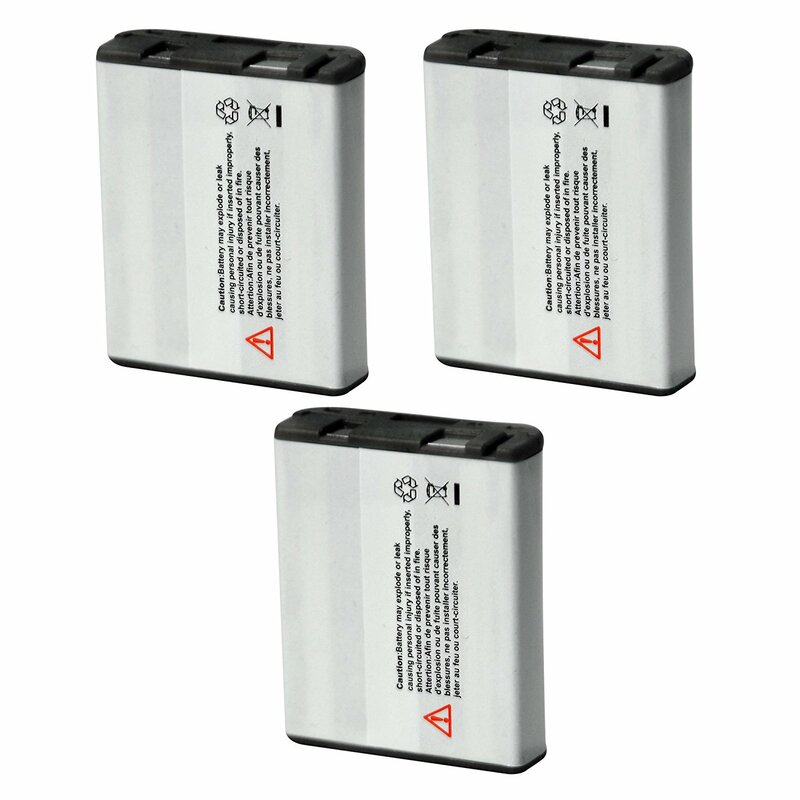 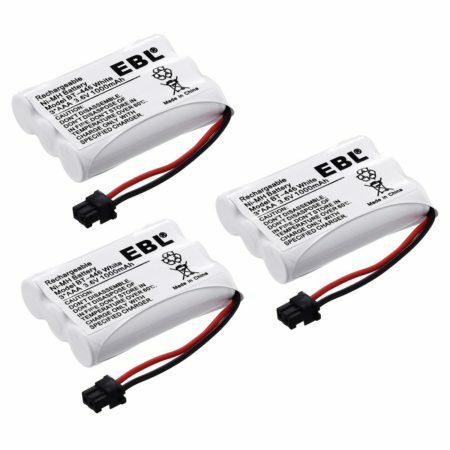 Package includes 3-Count 1500mAh, 3.6V rechargeable Ni-MH batteries for Panasonic cordless phones. 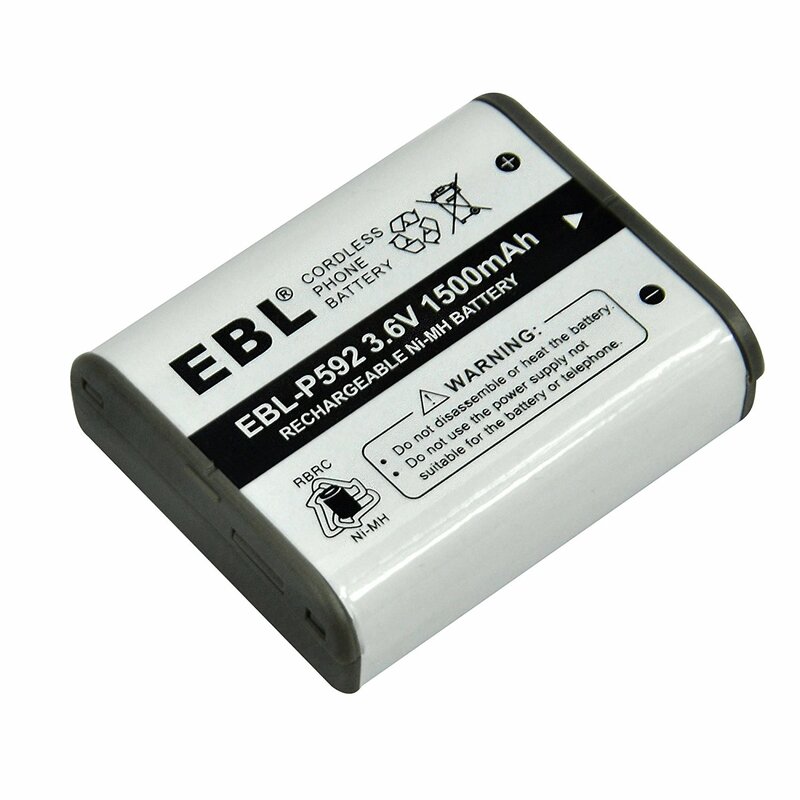 Fully compatible with AT & T, Belkin, Dantona, Empire, GE, Gentle Wayeer, IBM, Panasonic Cordless Phones.